Hair loss for women is a quiet problem, yet by the age of 65 50% of all women will suffer. In the majority of cases the cause is inherited alopecia, though there are any number of triggers to a temporary experience. 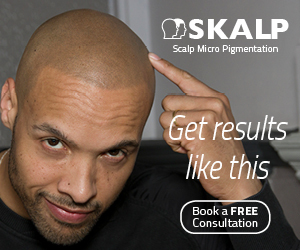 Scalp Micropigmentation (SMP) can provide help in many cases. We take a closer look. Unlike the male version, the experience of hair loss for women will typically see a a general thinning along a line where a centre parting might be. Like the male version, it is a question of degree. For some there will be a barely noticeable amount of loss that can be easily masked by a decent hairdresser… worth making the point that a visit to your hairdresser is an ideal time to ask for an expert opinion on the condition of your hair and scalp – spotting the problem early is a major advantage. 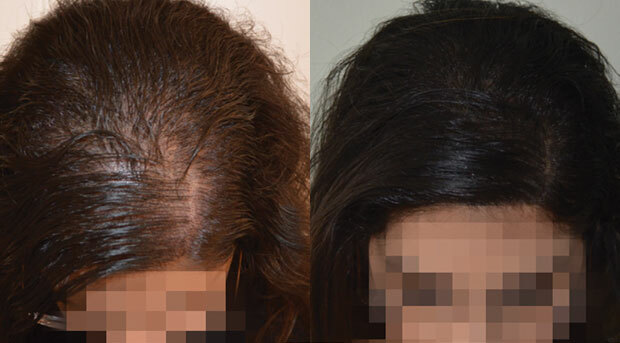 This type of hair loss is largely inherited, a good trichologist can help but in reality if you are still in the same state a year after visiting them for the first time that would be considered a major success. 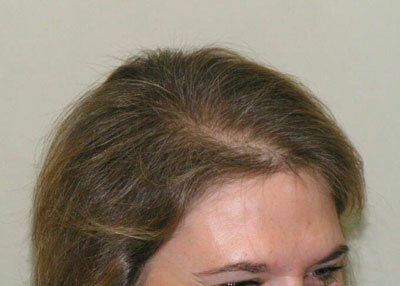 There are many other triggers which can result in hair loss for women, more than for men certainly. Pregnancy, a shock, a major illness, any event that triggers a hormonal change… the list is long and varied. The resulting hair loss can be equally wide ranging, from neat round circles in alopecia areata, to complete loss of all hair from the body in the case of alopecia totalis. 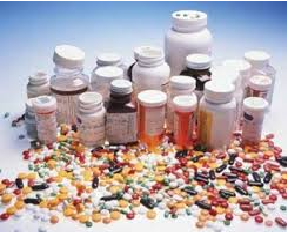 What Can Modern Medicine Offer? The good news is that many of the conditions which are not inherited are treatable. An array of treatments are available to a doctor or trichologist according to which condition the patient is presenting. The challenge is the time it takes for any treatment to show an effect. Any treatment needs to tip hair follicles, that have gone into a dormant stage, back into a growth phase. It can take 3 or 4 months before you even begin to see any benefit, a return to the original condition might take a year or more. SMP, delivered at an experienced and reputable clinic, can provide vital help for many women. 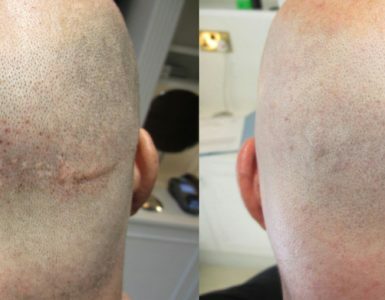 Unlike for men, where the typical treatment sees men with bare scalps having a buzz cut replicated, the diffuse nature of the thinning hair on women can be helped significantly in appearance with the addition of created density. 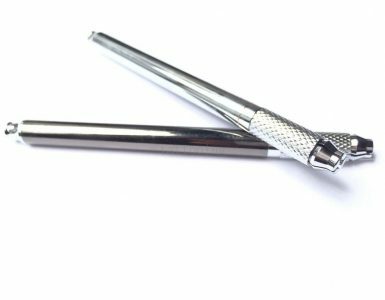 Delivered typically over two short sessions pigment is inserted into the collagen layer just beneath the surface. The pigment is used to recreate the appearance of healthy follicles, by matching the shade to the hair and complexion of the client it is possible to camouflage the thinning, in many cases completely. It is vital to do your research and find a reputable clinic to perform the work. SMP is not the same as the work a tattooist does, and definitely not the same thing as permanent make-up – Here at SMP Debate we have seen the explosion of websites and clinics offering the service, almost all with little or no qualifications or worse… a qualification provided after a 3 to 5 day training course delivered by completely unqualified trainers. We are always delighted to hear from people investigating SMP as their own possible solution, we can answer questions and either guide you to a local reputable clinic we know, or sanity check your experience of talking to a local clinic.. especially ones we have never heard of – we would engage with that clinic and ask questions about their training, the procedure, equipment and after care. At that point we would either add them to the list of clinics we are willing to refer clients to, or advise you against moving ahead with them. Why Do So Many Fail to Properly Research Their Chosen SMP Clinic?